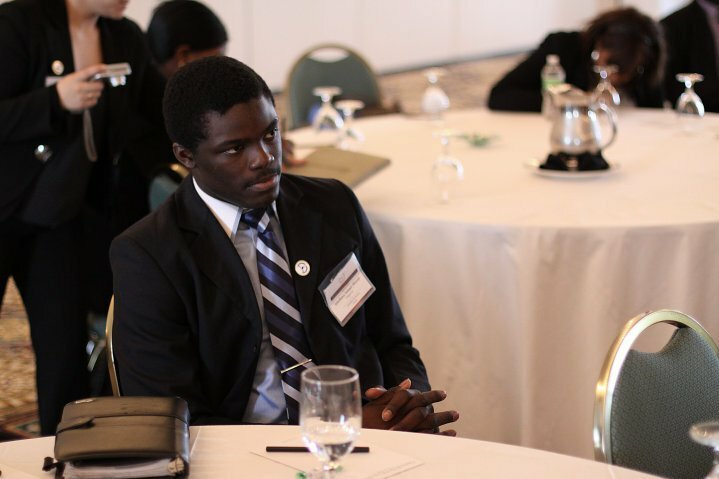 RISE Youth of the Week is Iyinoluwa Aboyeji from Nigeria. 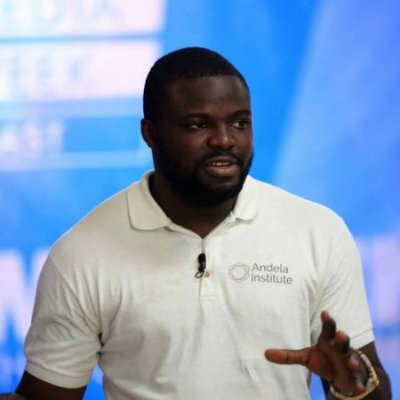 Born on March 28, 1991, Iyinoluwa Samuel Aboyeji, more popularly known as “E”, is a Nigerian serial entrepreneur with several years of experience running social ventures in education technology and publishing. Iyinoluwa graduated from the University of Waterloo, Ontario, Canada with a Bachelor of Arts degree in Legal Studies in 2012. As a young person very much interested in global youth and social issues, he worked with the World Youth Alliance at the United Nations when he was just 18. He then went on to run one of Canada’s largest student owned publication, Imprint Publications as President of the Board. Iyinoluwa currently runs Fora.co which is an organization that empowers young Africans to take their continent back through education. It enrols young African students and professionals in world class online degree and certificate programs which boost their credentials, help them improve their livelihoods and contribute to their country’s economic development. Iyinoluwa is a recipient of several awards and honors including the John C Holland Award for Youth Leadership (awarded by JC Holland Foundation in 2010) and Nigeria’s top 20 under 20 (awarded by Thisday Newspapers in 2011). 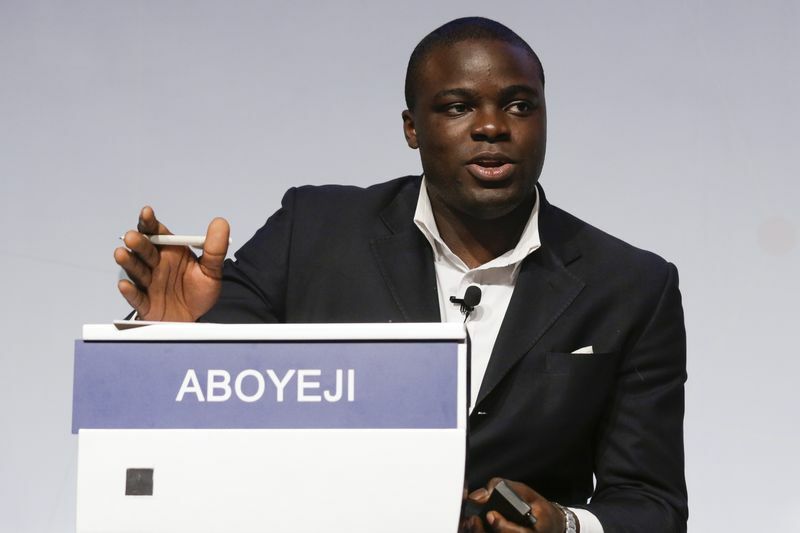 He was also named a World Economic Forum Global Shaper in 2012. 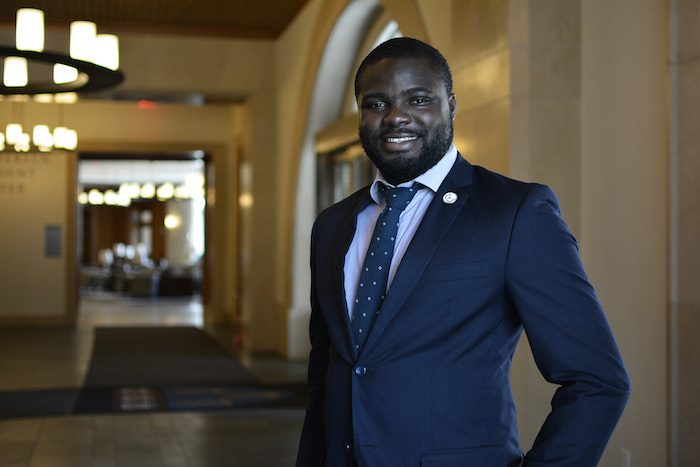 Iyinoluwa’s Interests include – technology, education, impact investing, emerging markets, finance, entrepreneurship.